As Jason Pierce returns with another sweetly elegiac and gospel-tinged album of narcotic balladry as Spiritualized, it’s perhaps worth remembering how he sounded in another lifetime, when he was better known as J. Spaceman – orchestrator of psychedelic noise, first with Spacemen 3 in the 80s and 90s, and then on his earliest Spiritualized albums. Underlining just where Pierce has arrived from is Spacemen 3’s recently reissued and beefed-up Dreamweapon: An Evening Of Contemporary Sitar Music ‘album’. It’s not a jumping-in point for newcomers to Spacemen 3, but it is one of the purest distillations of a band at their most repetitively and meditatively hypnotic. 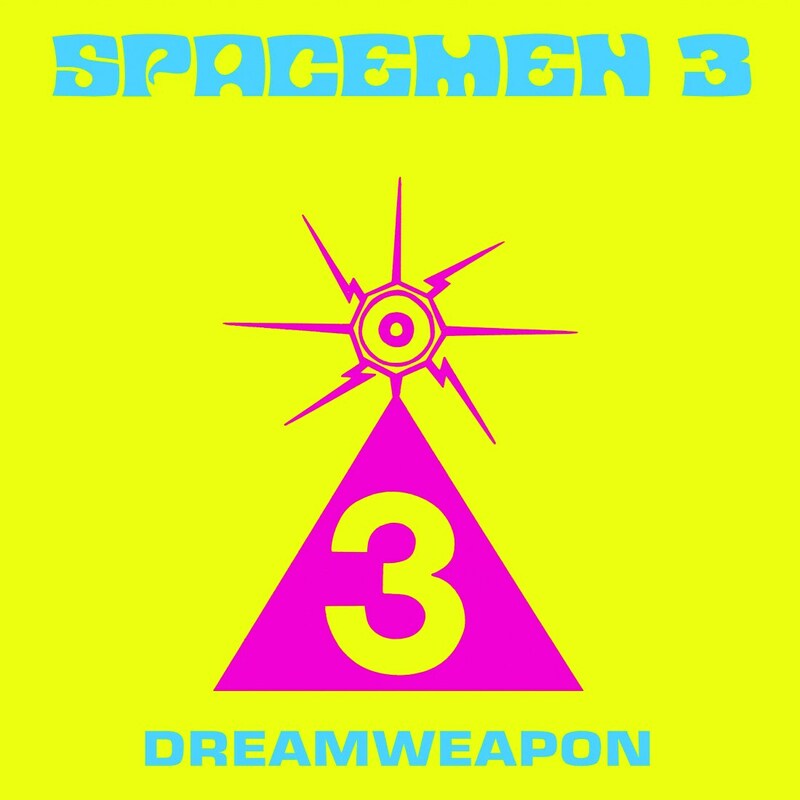 Recorded live at Watermans Arts Centre in Brentford in 1988, the record captures Spacemen 3 performing a 45-minute one-note jam of sitar-y-sounding drone – only without the billed sitar – to a crowd queuing up for the cinema. So locked into the groove (or bombed) were they that bass player Will Carruthers forgot to turn on his bass amp. But for all their naïvety, it’s still a mesmerising listen, with original copies commanding huge fees on Discogs. 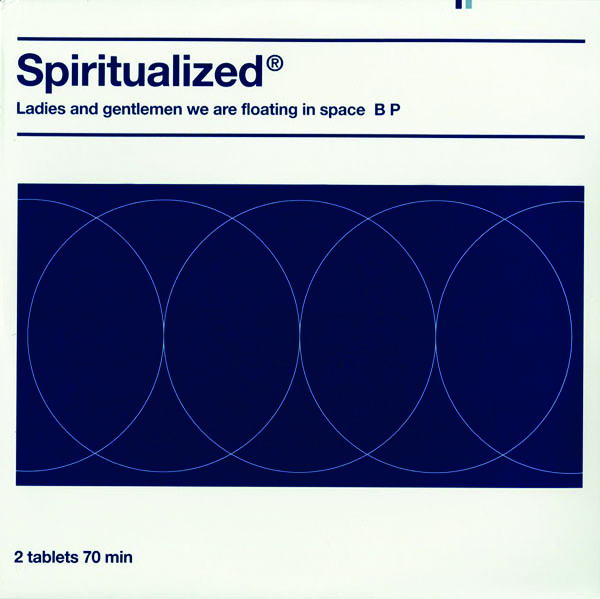 After Spacemen 3 disbanded, J. Spaceman took a less-tortuous route to mainstream success with Spiritualized, leaving the opiated sound experiments to his partner (and rival) Pete Kember (or Sonic Boom, as his mum still called him in the 2000s). 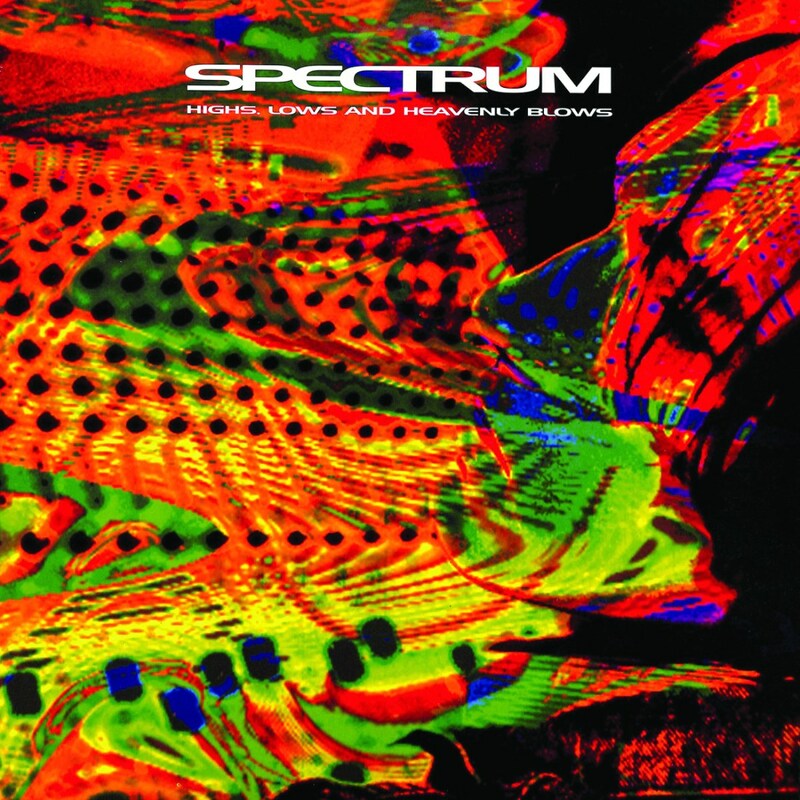 His early-90s output is full of essentials for fans of this sort of thing, but it’s his 1994 album as Spectrum, Highs, Lows And Heavenly Blows, that remains his best work – a pulsing, honey-kissed and dawn-lit drone opus. Reissued in the US by Medical Records earlier this year, it’s finally set for a UK reissue at the end of August on Music On Vinyl. Kember is still active, of course. 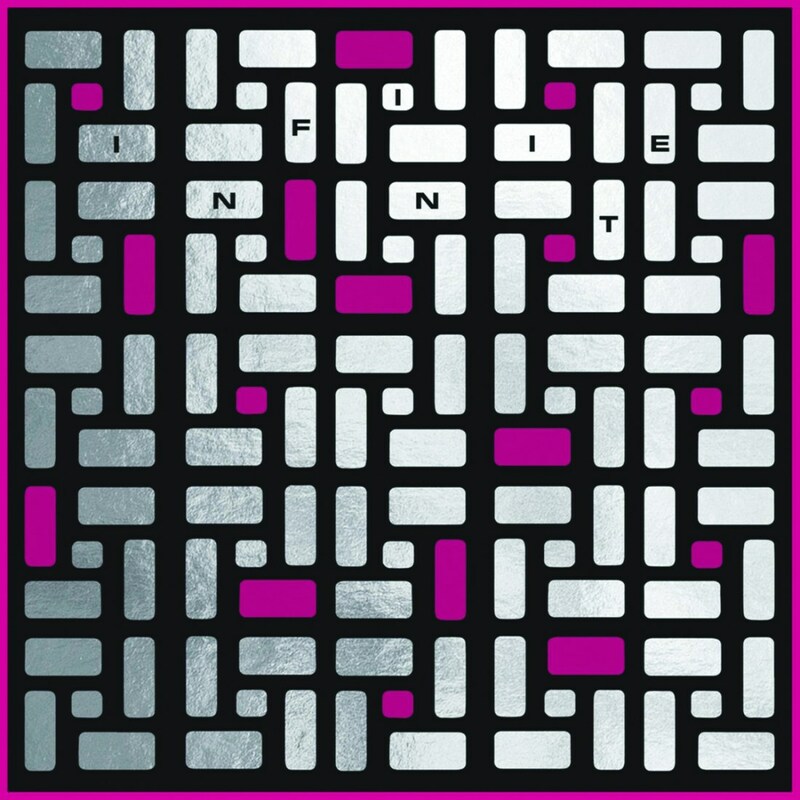 MGMT, Animal Collective and Beach House have all benefited from his production skills, and his own latest effort is Infinite Music: A Tribute To La Monte Young – a celebration of the cyclical never-ending drone music espoused by the US pioneer of experimental minimalism, and a huge inspiration on Dreamweapon. Recorded live in Lisbon last year with Gallic synth nut Etienne Jaumet and Céline Wadier, a student of Indian Dhrupad singing and the tanpura stringed instrument, the album’s three tracks – pressed onto magenta vinyl by Fire Records – do exactly what you’d expect them to. 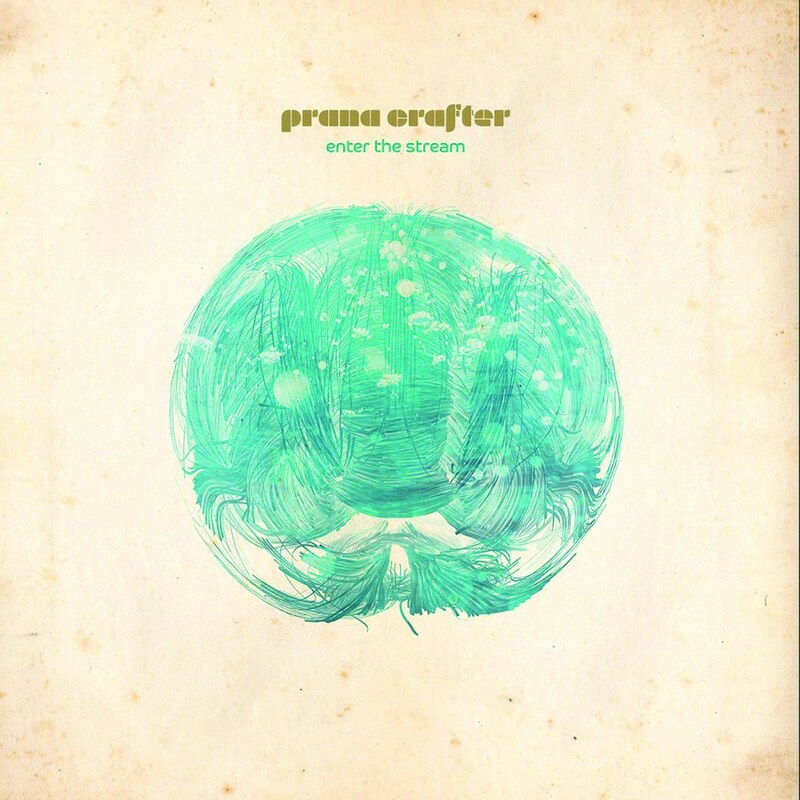 Pitching up somewhere between Pierce’s present sound and Kember’s search for narco-kosmische paradise, but dipped in the clear-flowing waters of bucolic Americana, is William Sol’s album, Enter The Stream, as Prana Crafter. Released in the UK by Cardinal Fuzz, it’s an album of cosmic acid-folk by way of 70s Krautrock and owes as much to Neil Young and Elliott Smith as it does Popol Vuh. Sounding completely different again, but on a similarly blissed-out plane, is the limited and beautifully presented split album, The Encyclopedia Of Civilizations Vol. 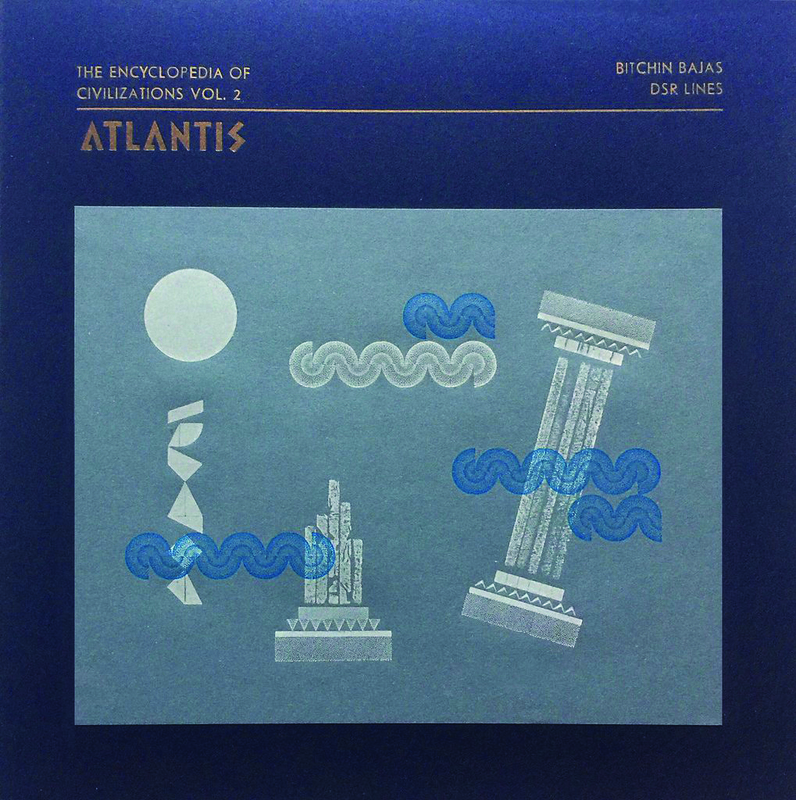 2: Atlantis, by Bitchin Bajas and DSR Lines on Spain’s Abstrakce Records. Like Kember, both display a love of deep synth music and minimalism, as they perform an odyssey inspired by the city of Atlantis.